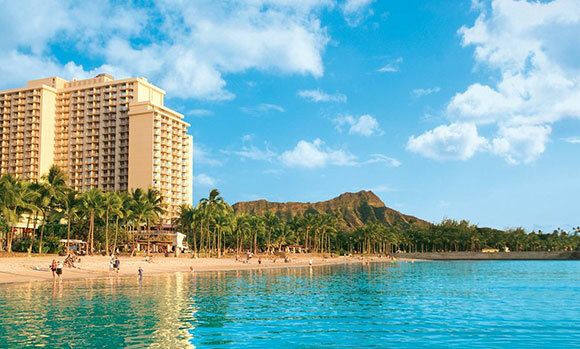 Coming at 27th, it is the Honolulu in the United States in the list of expensive cities. It houses only 1 million inhabitants in the Honolulu region. Located in the isolated region of Hawaii, the city is bit higher in comparison to the average prices. This city is quite affordable to other expensive cities in the United States namely San Francisco, New York and Sydney. The average costs in the city are fast food meal (combo pack at $8), coca cola (2 litres at $2.47), movie tickets for 2 persons ($ 21), Marlboro cigarettes (1 pack at $21), and whole milk (1 litre is charged at $2.08). In addition, the monthly rent on an average for 85 sq. m in an expensive location is charged $2620, deodorant (1 roll at $4.22) and branded sports shoes ($74) etc.